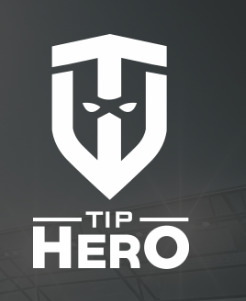 Tip Hero allows betting without any costs. Instead of wager, users have to watch an ad and can win 100€ or non-cash prizes from our advertising partners. Betting is fun. With our App users don´t risk their own money but have the excitement of real bets. 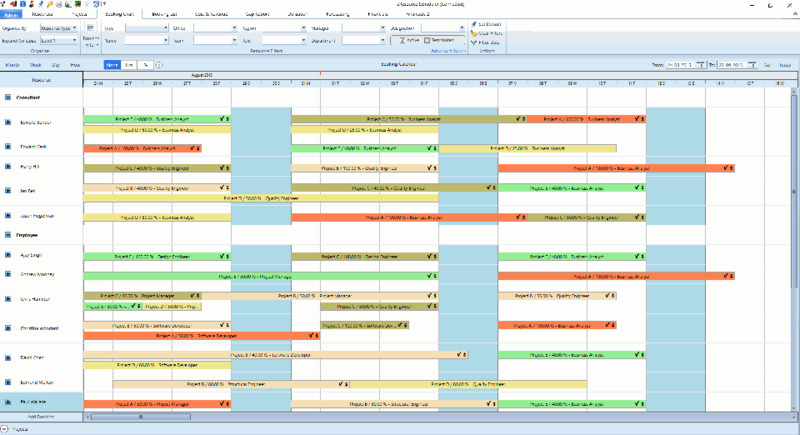 With the collected data we can build great targeted ad campaigns for our business partners. Want to Teach or Learn any topic, from any smart device?